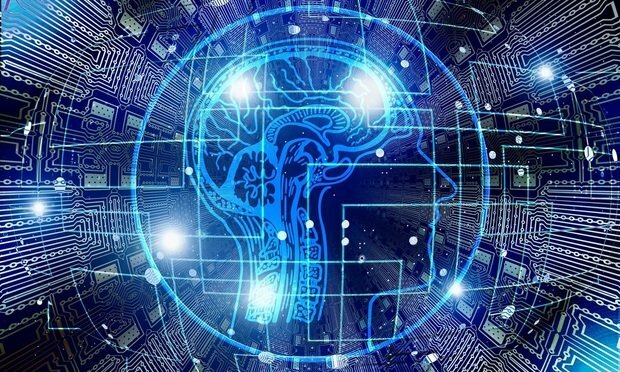 A high-level overview of some of the more prevalent challenges employers may encounter when deploying AI in the workplace, and guidance on the proactive steps employers should consider. As more and more companies begin to utilize Artificial Intelligence (AI) in the workplace, it becomes increasingly important for employers to understand both the risks and rewards that accompany this new technology. While the use of AI can be an efficient and cost effective means for employers to handle tasks such as talent acquisition, compensation analysis, and the completion of administrative duties, it is not without its challenges. Rather, as discussed below, the use of AI may also bring with it the potential for implicit bias and disparate impact toward protected categories, particularly in the context of gender and age. In addition, if AI is not properly introduced into the workforce, it may foster concerns among employees that the company no longer values their work or cause anxiety about employee job security. This article sets forth a high-level overview of some of the more prevalent challenges employers may encounter when deploying AI in the workplace, while also offering guidance on the proactive steps employers should consider when implementing or utilizing AI. As corporate counsel, we are constantly asked to spend time for others in the company. When you arrive at the office in the morning, emails and documents have already piled up on your desk overnight, and there is already a line of people at the door.